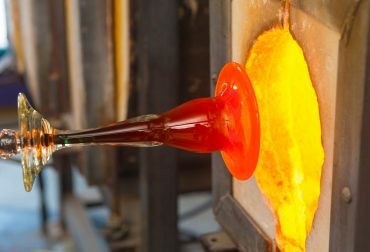 The “local makers” of Jackson Hole continue to craft their wares in various mediums. They all draw inspiration from being in our great valley, where daily we are in awe of its natural beauty; this beauty is reflected in the patterns, designs and ingenuity of the items they create. Taking a Western approach to classic clothing, Jackson Hole-based Western Range has launched a collection of neckwear with a distinct sense of place infusing their brand. 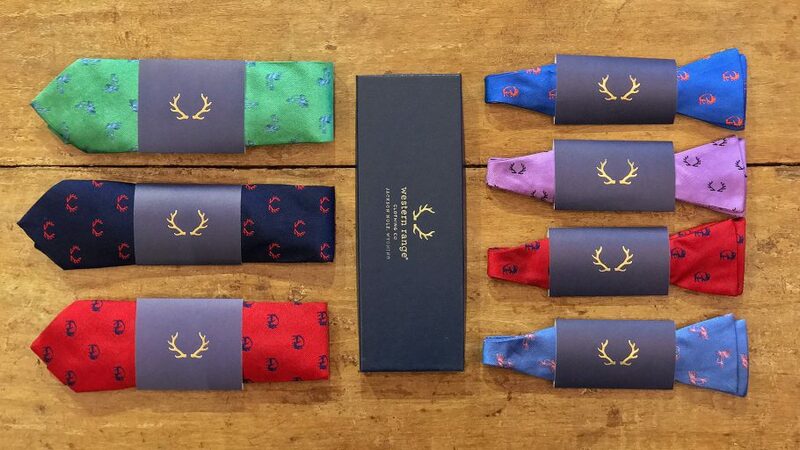 Iconic Western symbols of bison, antlers and fly fishing flies adorn their neck and bow ties. The founders set out to create a “mountain formal attire” clothing company that conveys the beauty, emotion and sentiments we experience here in the Tetons. Mission accomplished! They are also available at MADE, located just off the Town Square. 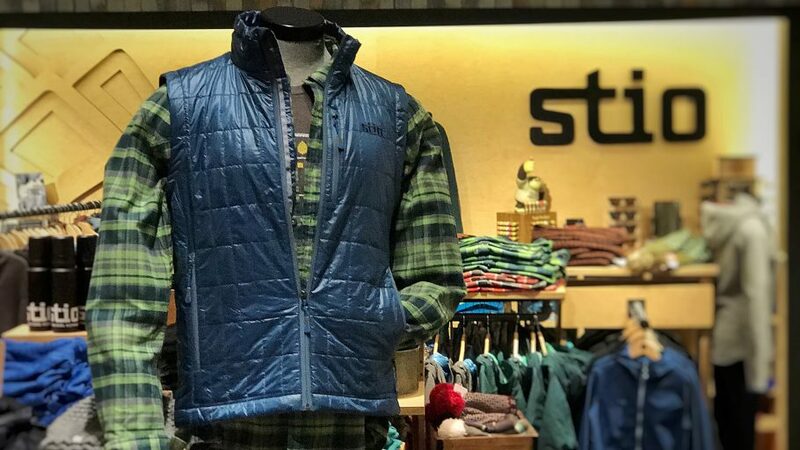 The Azura vest is an everyday piece in my winter line up from our local friends at Stio. The PrimaLoft Gold synthetic insulation is “low bulk” without trading off on warmth to keep your core insulated. Its low profile adds versatility — meaning, not only does it fit well under the ski jacket, but you can also pull off wearing it under your dress blazer. 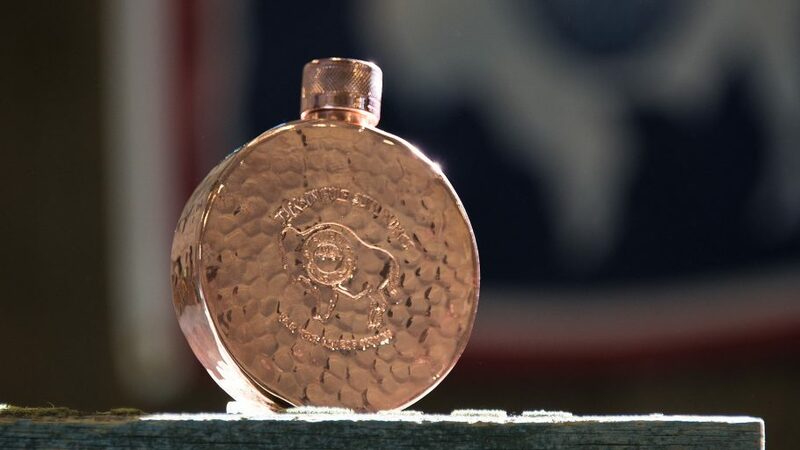 Travis and Chas, the founders of Jackson Hole Still Works, have just created a copper flask that is sure to grab attention when you and the crew are celebrating a moment. 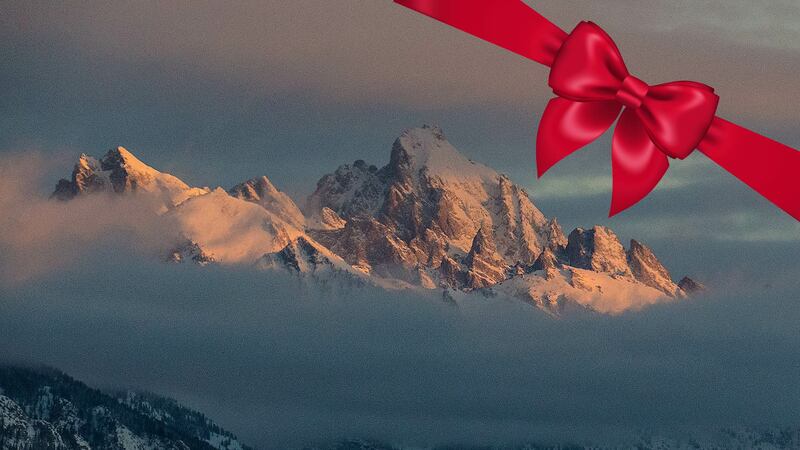 As Jackson Hole’s first distillery, we’d only expect something as good as this. These are just being released so email Travis for one. I’d also recommend you try their Highwater Vodka and the most recent launch of their Great Grey Gin — Spirits as big as our mountains! Cory Milligan and his New West Knives have a limited production series of their Jackson Hole Elk Antler Santoku. Locally harvested elk antler combined with powder metal steel has achieved, as they say: “A perfect harmony of the world’s best cutlery steel with nature’s raw beauty.” All of their knives make a great gift, and even better if you treat yourself to one, too! From a brand that promotes a lifestyle that is “fueled by passion, purpose, challenge and adventure,” we’d expect nothing less than their new 4-Season Gloves. 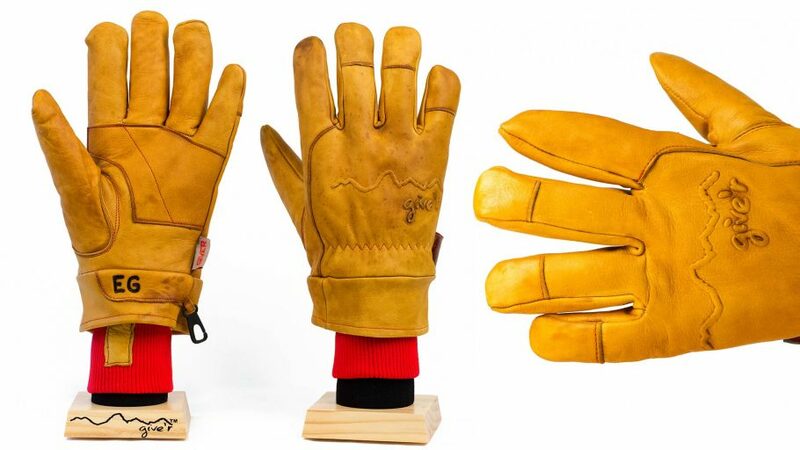 The 100% waterproof, all-leather glove was built for sub-zero temps and can even be used to handle a burning log! If lost, they might just get returned thanks to the custom initials they brand on each glove by hand. Order them online and get a pair for your buddy. 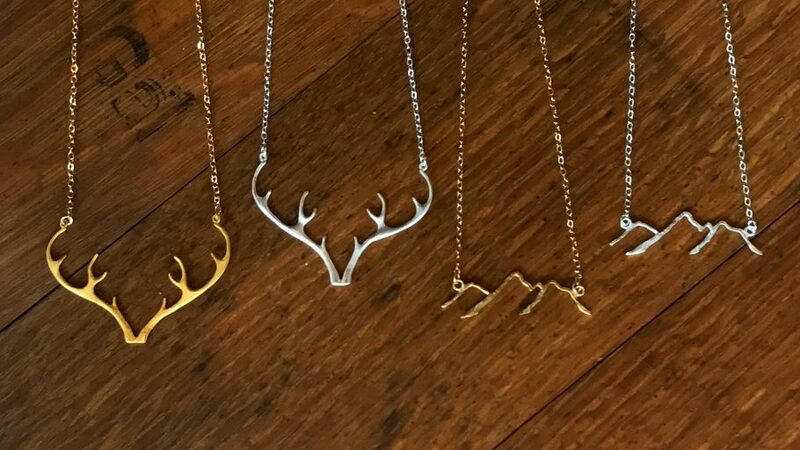 Padgett Hoke, a Jackson Hole native, designs these necklaces from the inspiration she derives from her spectacular surroundings in the Tetons. 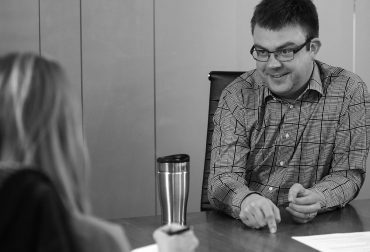 Padgett spends as much time as possible exploring the outdoors and wanted to design something that would not only be timeless, but could be worn in every type of setting. From the blushing bride, to the girl summiting a mountain, these necklaces represent people who love the our natural setting. They are also available at MADE, located just off the Town Square. 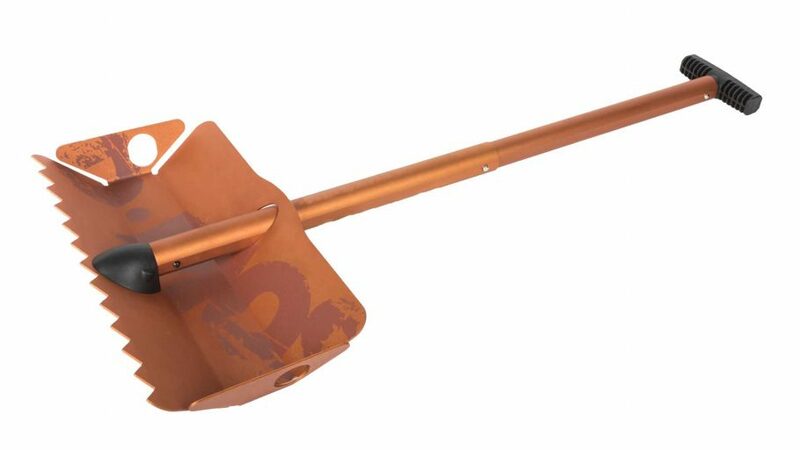 Well, this shovel started out as mine and was taken over by my son to build kickers in the front yard. I’ve since retired from that, but like to keep it close as it’s a multi-purpose tool. Whether shoveling your neighbor’s car out of a snow bank or throwing it in your pack for a winter’s expedition, I’d not leave home without it. At just 3.3 pounds, its packable, and indestructible and compact. The founder, Susan Pieper, and crew at DMOS in Jackson Hole nailed it. 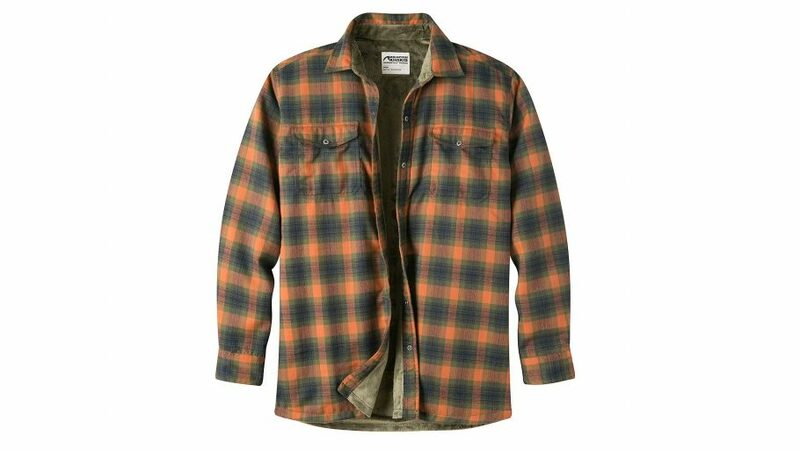 Order it online or pick one up at High Country Outfitters on the Town Square. 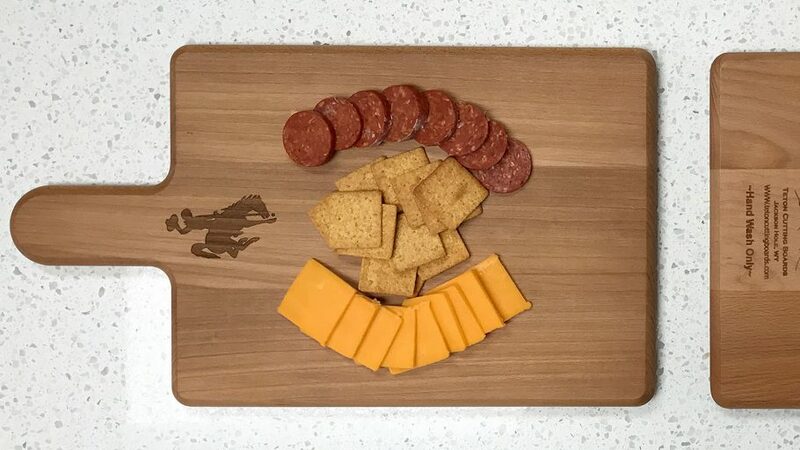 All the better to show off your elk sausage from the fall hunt is a cutting board with your symbol on it from Teton Cutting Boards! Jeff Zelazoski is a fourth- generation wood worker and has been making these handcrafted, high-quality custom hardwood cutting boards with laser engraved or branded logos for many years. Made with beech or maple hardwood, they are finished with food grade mineral oil for years of use. Go crazy and order a custom designed board.